Mission Tiger Rescue inspires young animal lovers to get up close to elusive tigers and the real-life challenges they face. 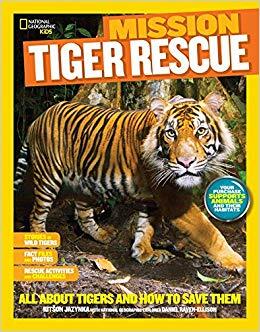 This compelling narrative combines fun and amazing adventure stories, gorgeous photography, hands-on activities, fascinating information, and more, connecting the reader in-depth with the animal’s real world. 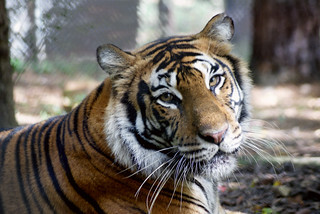 Meet real-life tigers and learn about their habitats, challenges, and successes, plus learn how YOU can take action and save these amazing endangered creatures.